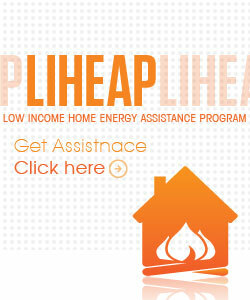 LIHEAP supplements the high cost of winter heating for low-income households, provides emergency furnace repairs or replacement for income-qualifying homeowners and offers assistance with telephone costs to those that qualify. Households with income levels at or below 175% of the poverty level are eligible for benefits. Eligible income amounts may be increased for households with significant medical expenses. 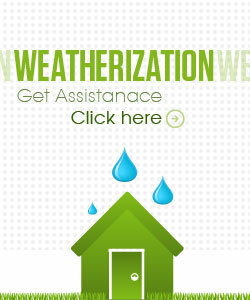 Applications are accepted from November 1 – April 30th; however, the elderly, disabled and those with a disconnect notice are eligible to apply early – starting October 1. Applications are processed on a first come, first-served basis. On a limited basis, Operation Threshold provides financial assistance to households facing crisis situations such as utility disconnection, emergency fuel deliveries, and furnace repair/replacement. 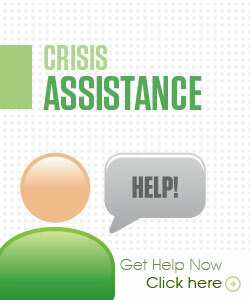 Income requirements for Crisis Assistance vary depending upon the source of funding, but the maximum income would match the LIHEAP.